The producers of The Fellows Hip, an innovative Lord of the Rings fan film and video game cross-marketing effort, announced today that they’ve signed a distribution deal with Highland Film Group. 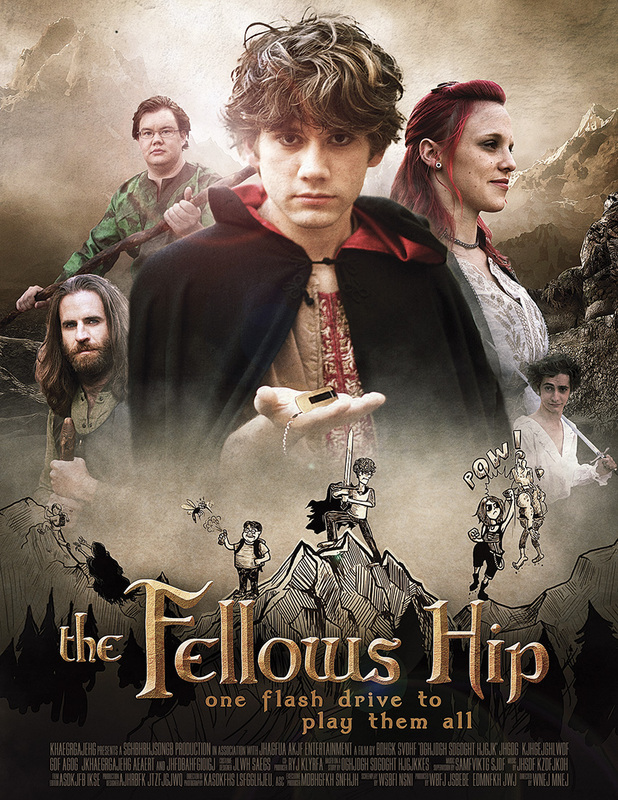 The Fellows Hip is “a hilarious and heartwarming story of a fellowship of geeky gamers overcoming the odds as they journey cross country to the Lord of the Rings gaming convention”. It was filmed in northern Virginia using a cast and crew from the area, many of whom are members of NoVA Christian Film.